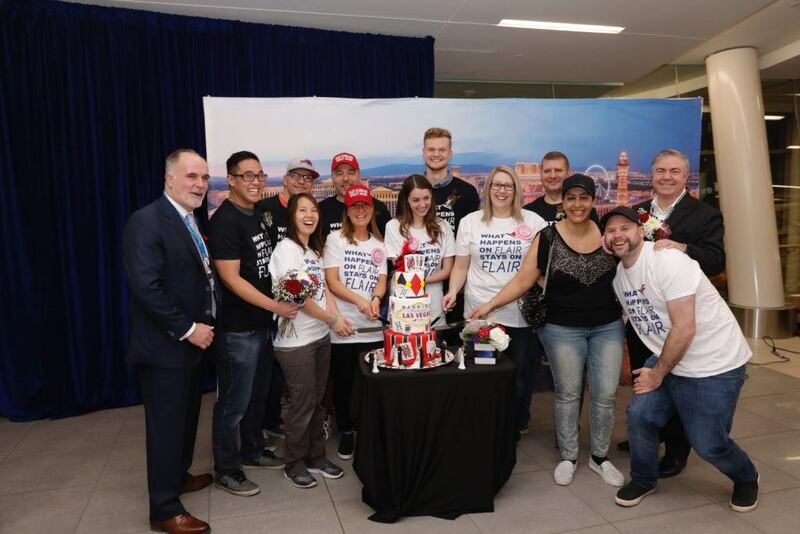 Air101: Flair Airlines first US bound service starts. 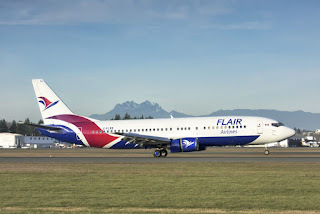 Flair Airlines first US bound service starts. 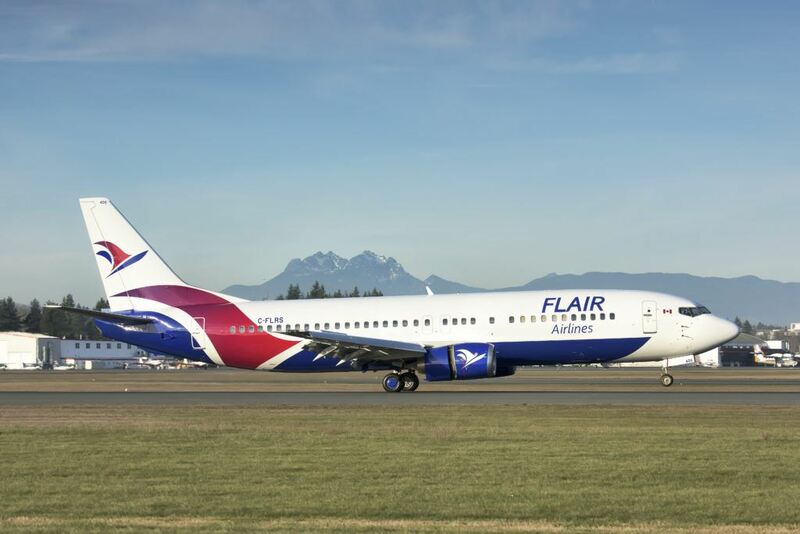 A major milestone in the development of Canadian low-fare airline, Flair, took place today as the carrier launched its first US-bound flight. 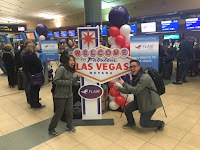 Flair Airlines flight 777 was welcomed in Vegas to the salute of water cannons, Elvis, and Showgirls. 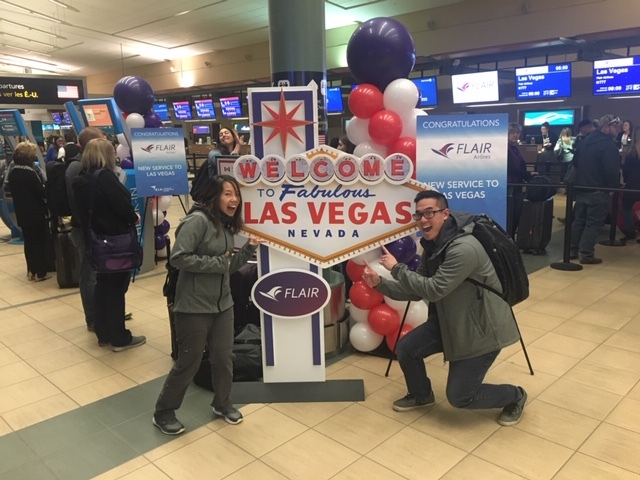 “We are pleased to welcome Flair Airlines to McCarran International Airport in Las Vegas and wish it great success with these new air service offerings from Edmonton,” said Chris Jones, chief marketing officer for the Clark County Department of Aviation.